Reserves were at $ 15.5bn in early 2017. Ukraine's foreign exchange reserves rose by $ 170 mn in November, or 0.9%, to the equivalent of 18 905.7 mn dollars. The National Bank said in a Tuesday release, the dynamics of the volumes was mainly influenced by placement of foreign currency bonds of domestic government loan of 664 mn hryvnia and foreign exchange intervention in the interbank market, net sales of which amounted to 138.9 mn hryvnia. At the same time, Ukraine has paid 447.1 mn dollars to the International Monetary Fund and sent 358.3 mn dollars on servicing and repayment of public debt. Another 100 mn dollars was channelled to the return of funds that were borrowed from the authorized bank on swap transactions. As of 1 December, the volume of international reserves covers 3.7 months of future imports. 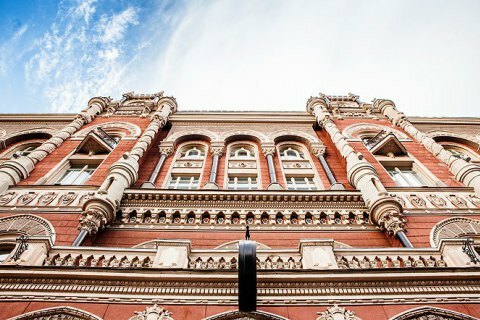 The NBU reserves were at $ 15.5bn in early 2017.